Turkey is allowing Islamist militants in Syria’s mainly-Kurdish Afrin region to commit serious human rights abuses, Amnesty International said. Citing 32 current and former residents of Afrin, Amnesty spoke of a list of abuses including enforced disappearances, arbitrary detention, looting and confiscation of property, according to German news service Deutsche Welle. Most of the abuses were "at the hands of Syrian groups that have been equipped and armed by Turkey,” Amnesty said. 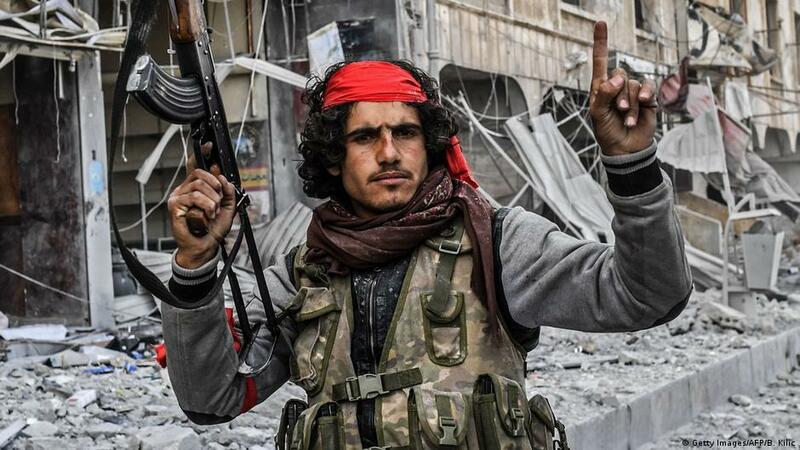 Turkey invaded Afrin in northern Syria in January to battle the People’s Protection Units (YPG), which is affiliated with the outlawed Kurdistan Workers’ Party (PKK), an autonomy-seeking armed group in Turkey. The YPG is the main ally of the United States in the fight against Islamic State (ISIS). Afrin university has been completely shut down and the Turkish military and armed groups have taken over schools, disrupting the education of thousands of children, according to the human rights group. Civilians have also been punished and had property seized on "baseless accusations of affiliation to the YPG,” Amnesty said.